Starting this evening (Sunday at 5:30, then again on Tuesday night at 10), the first episode of “The Drawing Board” will air on Cambridge Community Television. 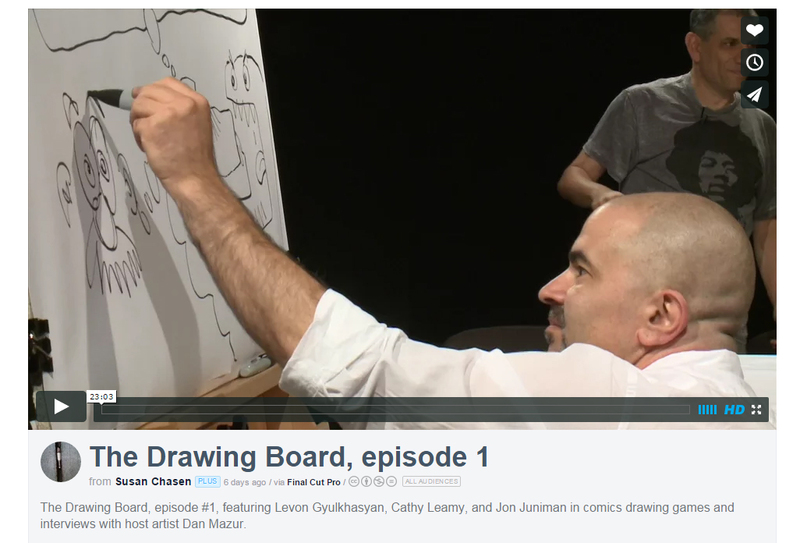 The Drawing Board is a new cable television show featuring independent cartoonists playing drawing games, and being interviewed about their work. Episode one features Levon Ghulkaysian, Cathy Leamy, Jon Juniman, Dan Mazur, who is also the host of the show. Susan Chasen is the producer. Of course, only in Cambridge can you see this show on cable TV, but fear not: the show can be seen on Vimeo as well. 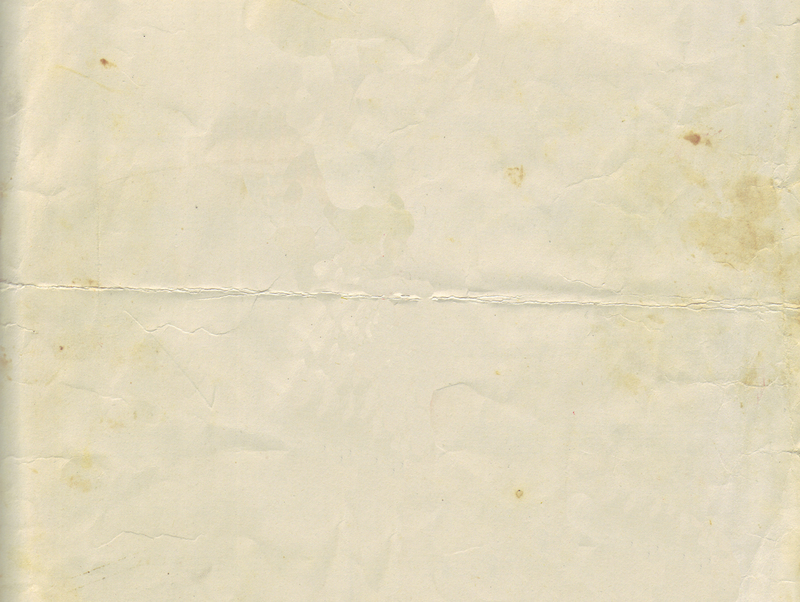 An additional segment from the show, with Heide Solbrig added, will soon be available as a separate bonus game on Vimeo. Youtube soon as well. In upcoming episodes you can see more cartoonists, like Joel Gill, Mehitabel Glenhaber, EJ Barnes, Zach Giallongo, Roho, Olivia Li, L. J-Baptiste, Cara Bean, Caroline Hu and Donna Martinez.